Festival consists of two parts. The first one are art workshops in the disciplines such as: dance, acting, singing and photography, newly also piano, guitar, drawing and creative writing. Courses are not only for professionals but for the general public as well. They take place throughout the day and they are graded according to difficulty so that each participant can combine his daily schedule by himself. At the end of the week, workshops end with presentations on stage, where the public and actually all the participants show themselves the results of seven-day efforts. The second part of the festival is an evening programme that presents all teachers - active artists - in pieces from their repertoire and also invites other guests with their concert, dance and theater performances. "Themes that deal with transformation and state in space or time. The intention is to offer a platform for authors and works that are directed into the worlds of relativity, timelessness, science, shape or geometry. Line and circle are as visual forms the basis of our whole aesthetic perception and they are also symbols of time and infinity. Time is in its artistic essence a problem and a solution as well. Time relativity is challenged and proved by the mere origin of an artwork and its following being. It is said only the greatest works withstand time, yet there are great works that were already forgotten. Who decides their value and importance to the individual and society? Is it time, or a man? Who or what has the right for eternity, does this state exist, can it be artistically captured? We will ask these questions without answers the participants of the jubilee ProART Festival 2013." There are 2 evenings for young choreographers to 35 years who can log into their festival choreography shorter (15-25 minutes). The specified conditions are: the maximum number of dancers 4, the continuity of the festival theme, ProART reimbursed honorarium or travel only provides accommodation for two nights (before and after the performance). 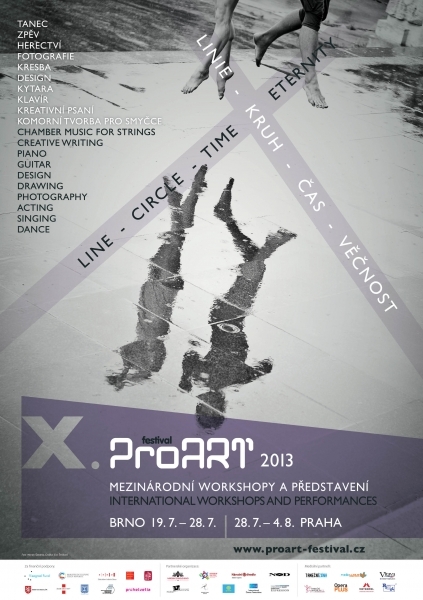 On the contrary, we participate in the festival workshops for free. For those interested in one-week courses we can provide accommodation, which did not pay any of the participating himself. 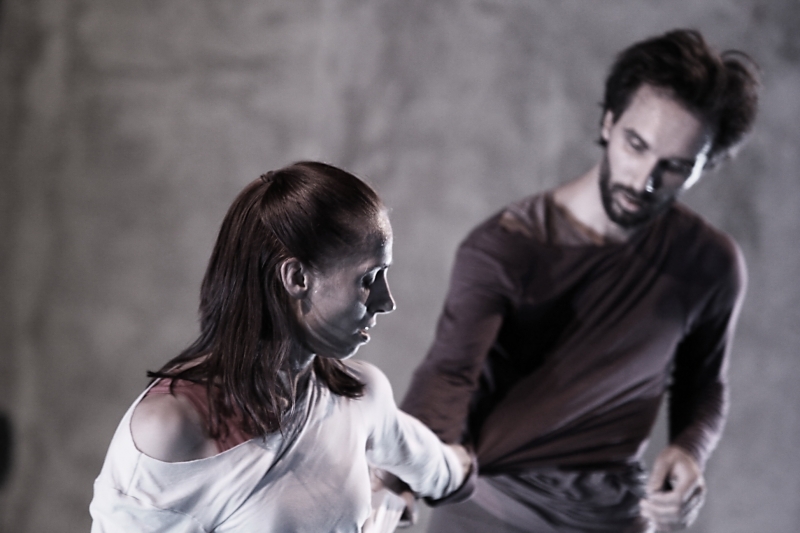 The aim of this platform is to offer young choreographers to present their work in professional terms, but without the motivation of financial earnings. Every beginning is difficult and may not be immediately associated with the financial rewards. On the contrary, we want to awaken a greater desire to create, find ways to succeed in the fierce international competition and promote the desire to constantly improve. We also offer festival audiences a wider range of dance styles and choreographic styles, given that our festival lasts one week.